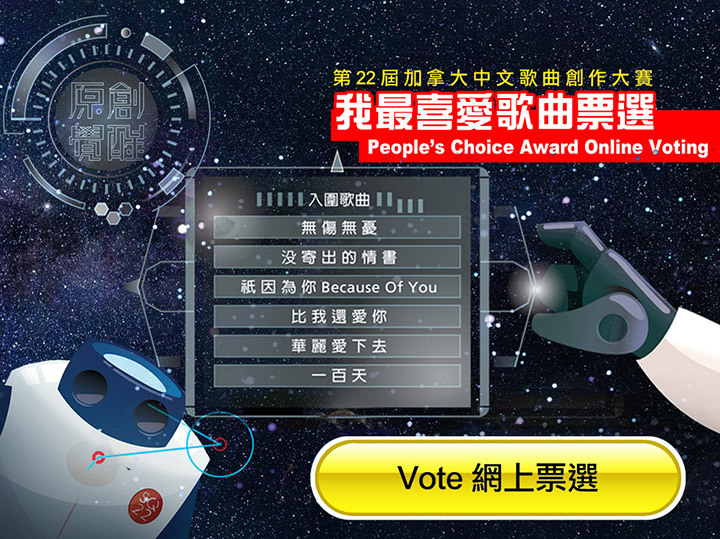 Your vote determines the winner of the “G-Way Health Centre People's Choice Award”. Support your favorite by casting your vote today! Everyone who participates in the voting will enter to win a G-Way Health Centre deluxe gift, valued at $100. The song with the highest votes will be announced during the SQ22 finale on May 25, 2018. Voting deadline: May 22, 2018.